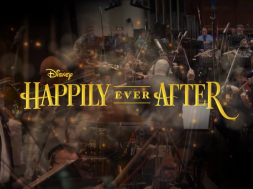 If there’s one thing that The Walt Disney Company truly excels at, it’s storytelling. Generations have grown up, fallen in love, and shared Disney’s stories with their children for almost 100 years. Most of these stories start out as a film project from Walt Disney Studios, Pixar, Lucasfilm, Marvel (jeez, they really do own everything) and then make their way into consumer products and experiential tie-ins. 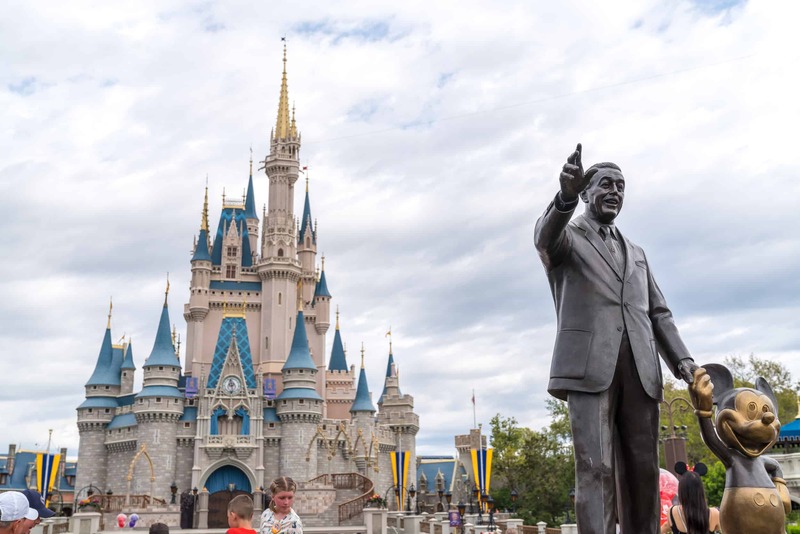 Being in Central Florida, the latter is what generally gets us excited, because experiential tie-ins almost always include Disney’s swath of world-famous theme parks. So while you’re planning your Walt Disney World vacation, it might behoove you to watch a Disney movie (or two)… you know, for research purposes, and to best prepare yourself for your experience. Or something like that. What should you be watching before your trip? Well, let’s break it down by park, selecting two films for each one. Without a doubt the toughest park to pick just two movies to watch before visiting, Walt Disney’s magnum opus is home to a ton of characters. So, how do you pick which ones matter the most? Do you go by intellectual property footprint? If so, you could make an argument for Beauty and the Beast (Enchanted Tales with Belle, Festival of Fantasy parade appearance, Be Our Guest restaurant, and the “Be Our Guest” scene in Mickey’s PhilharMagic). Do you go by what is most relevant in today’s pop culture? Moana, Anna, and Elsa spring to mind here. Bottom line, to get this right, we did a lot of thinking and even more justifying. Super-short film summary: girl with really bad luck turns it around with a fairy godmother and a killer set of heels. Why watch? 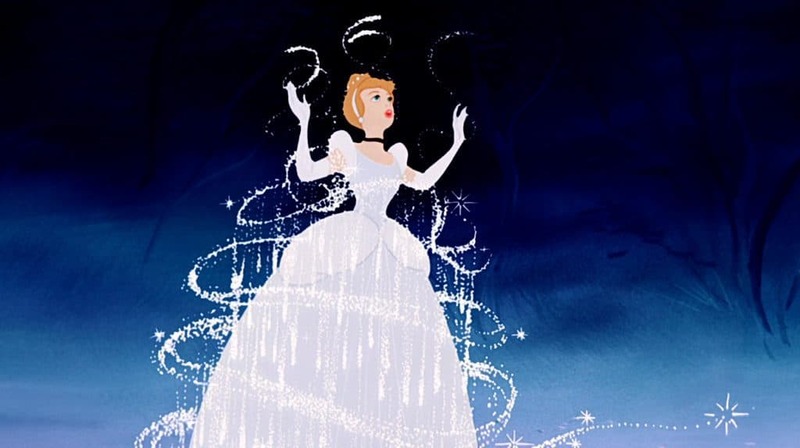 A classic Disney tale for a classic Disney park, Cinderella puts you in the right state of mind to experience Magic Kingdom while also threading parallels between the two. First, the big one: Cinderella’s Castle. The focal point of the park is one of the most recognizable icons in the world and features Cinderella’s Royal Table, arguably the most famous character dining experience at the entire resort. It is also home to the Bibbidi Bobbidi Boutique, where parents can turn their children into princesses. And outside of the castle, Cinderella has a presence in both a meet-‘n-greet and in the Festival of Fantasy parade. All of that said, its footprint wasn’t the entire reason we picked this movie. With classics like Sleeping Beauty, Snow White and the Seven Dwarfs, Peter Pan, and others fading into the backdrop of time while newer stories and franchises dominate the mainstream, it’s a strong representative of the past for a park that embodies nostalgia. Cinderella is about an ordinary person getting to experience something extraordinary, and, for most, that feeling comes alive when you first set foot onto Main Street, USA. Super-short film summary: Romeo and Juliet without the tragic ending and with Johnny Depp on his way to a Jimmy Buffett concert. Why watch? 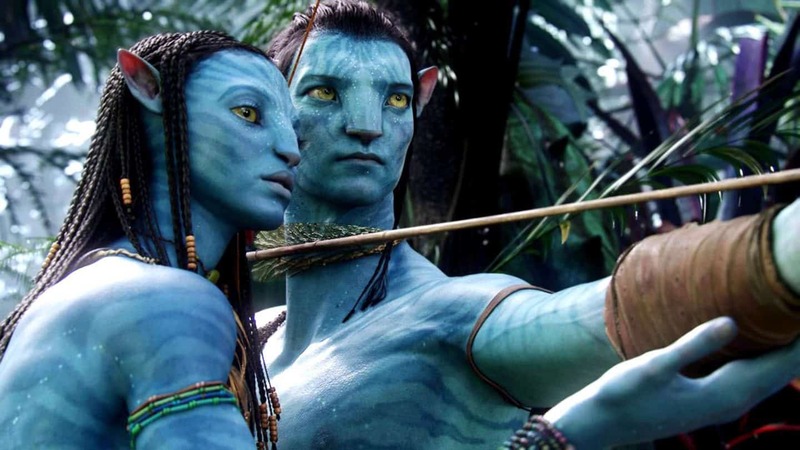 Over the years, Disney has tried a handful of times to work its magic on live-action stories based off of themed attractions from their parks – with very little success. In fact, in a world where Tomorrowland, The Haunted Mansion, and Tower of Terror exist, there’s only one live-action film based on a ride that breaks the curse of sub-par films: Pirates of the Caribbean: The Curse of the Black Pearl. Originally released without the trademark Walt Disney Pictures production logo, the original Pirates was a huge gamble Disney took to appeal to the male (and older) demographic. It wasn’t until the gamble paid off that Disney started attaching its logo to the sequels. 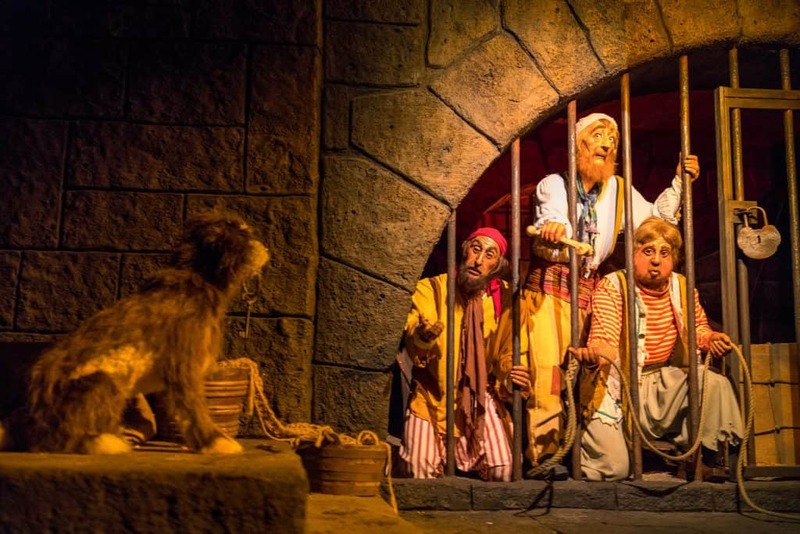 What makes Pirates a must-watch is that it allows younger (and, in some cases, older) generations to connect with more modern characters and, therefore, make the classic ride (and, ergo, perhaps others) more enticing to experience. Unlike Magic Kingdom, Epcot’s character integration is less heavy-handed (and for good reason). 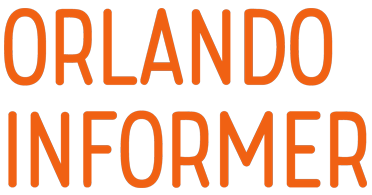 With science and international culture taking a front-row seat at Walt Disney World’s second theme park, characters and intellectual properties (for now) serve as a themed enhancer rather than the main show. 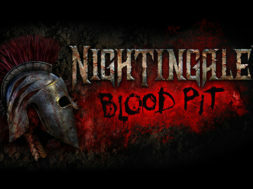 With that said, there are still a few titles that can better prepare you for your day at the park. Super-short film summary: a reinterpretation of every parent losing their kid at a mall in the 90’s. Why watch? If you have to watch one film, this is it. 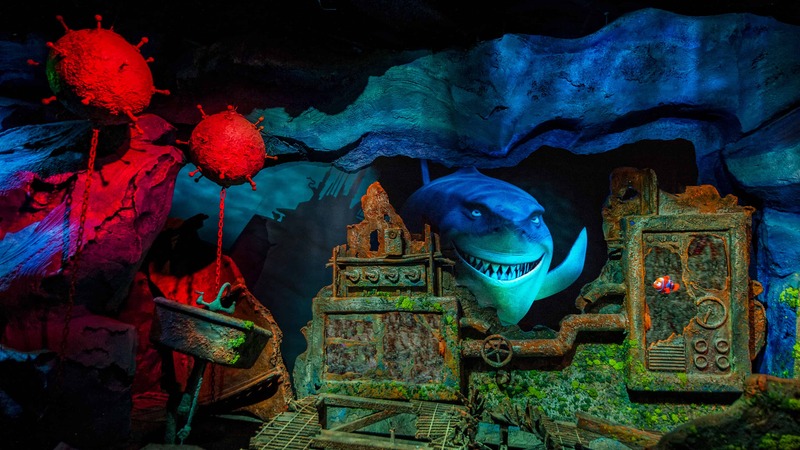 The Seas with Nemo & Friends is part dark ride, part discovery center, part 5.7 million gallon aquarium, and part interactive show with a totally rad CGI turtle – all rolled into one giant experience. 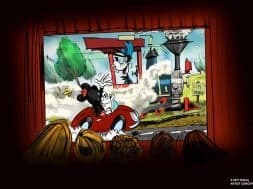 The dark ride is one of my personal favorites – a calming, fun, family-friendly attraction that minimizes the basic premise of the film and plays it out for guests. 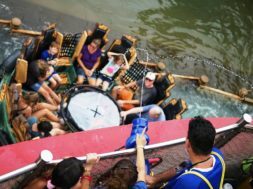 At the end of the attraction, guests exit into The Seas, where they can view dolphins, sharks, turtles, and fish in a simulated habitat meant to inspire and educate. Catching the movie beforehand will allow you the opportunity to call out to the characters that are sprinkled throughout the attraction. Be honest… you’re singing the song in your head right now, aren’t you? Super-short film summary: a tale of two sisters; one dealing with boy troubles, the other with ice powers. Why watch? 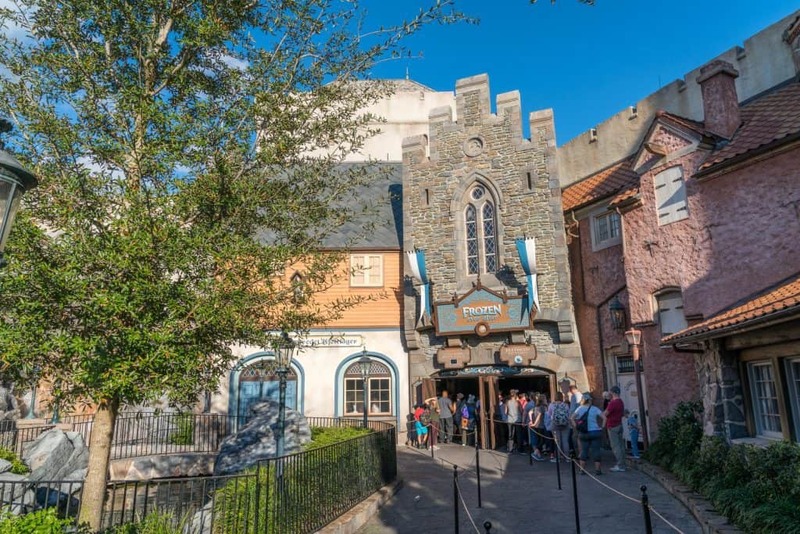 When Maelstrom in the Norway Pavilion of World Showcase closed in 2014 to make way for an all-new experience revolving around Disney’s blockbuster hit Frozen, guests and employees alike were apprehensive of the change. 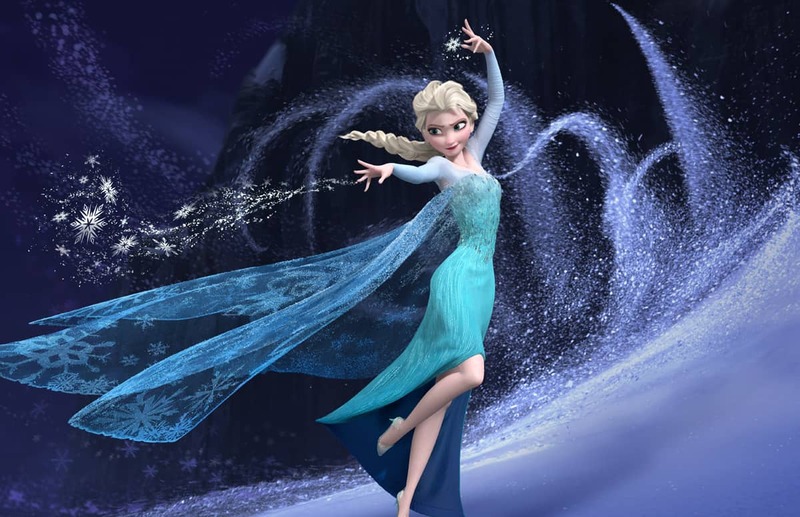 However, infusing a bit of the Norway-inspired Arendelle into the land helped generate new interest, and now those who fell in love with the Frozen characters can experience them in an environment that is both inspiring and educational. Can’t deal with that? Then you know what you can do. 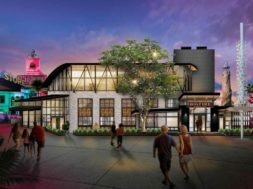 Hollywood Studios is in the middle of a re-envisioning, with a healthy chunk of the park currently closed for two giant projects set to debut over the next two years. When completed, the makeup of the park and the overall experience it provides will be drastically different than it is now. So, what should you watch to help get ready? 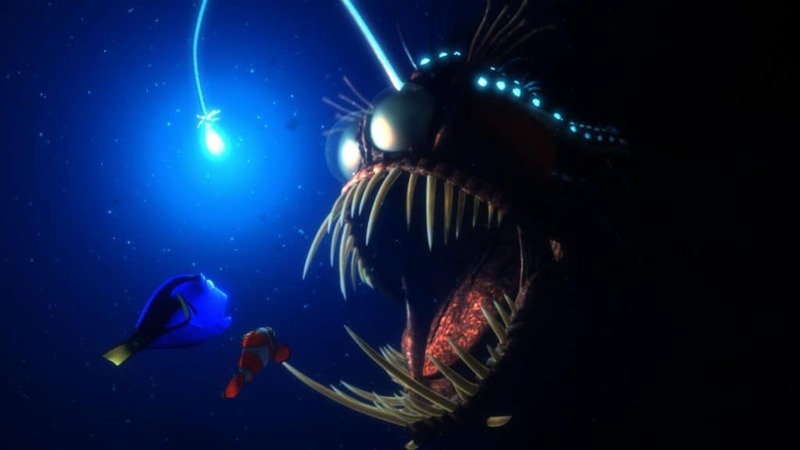 Super-short film summary: Disney-Pixar’s version of Child’s Play. Why watch? 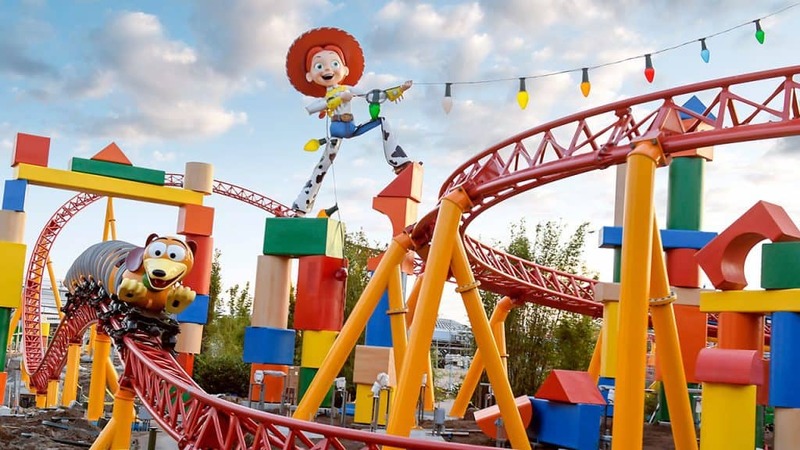 With Toy Story Land opening this June, now is as good a time as any to (re)familiarize yourself with Buzz, Woody, and the gang before stepping into their world. 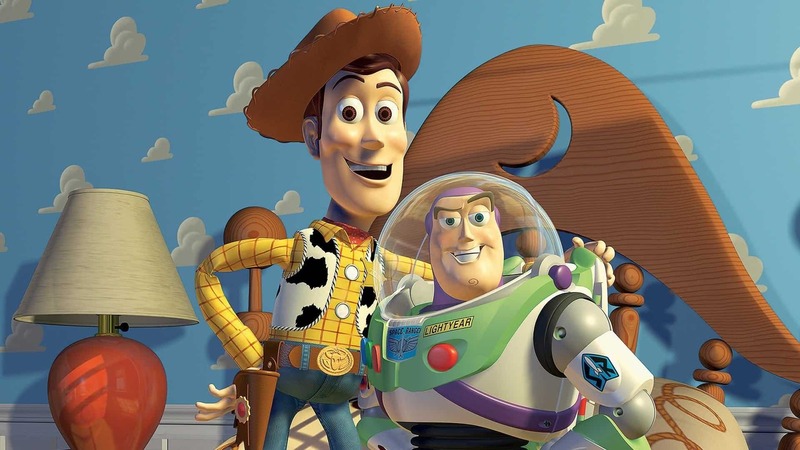 With the future land serving as home to Toy Story Mania, Slinky Dog Dash, Alien Swirling Saucers, and Pizza Planet, along with a slew of film characters and call-outs, it’s best to brush up on your toy knowledge before trekking through Andy’s backyard. 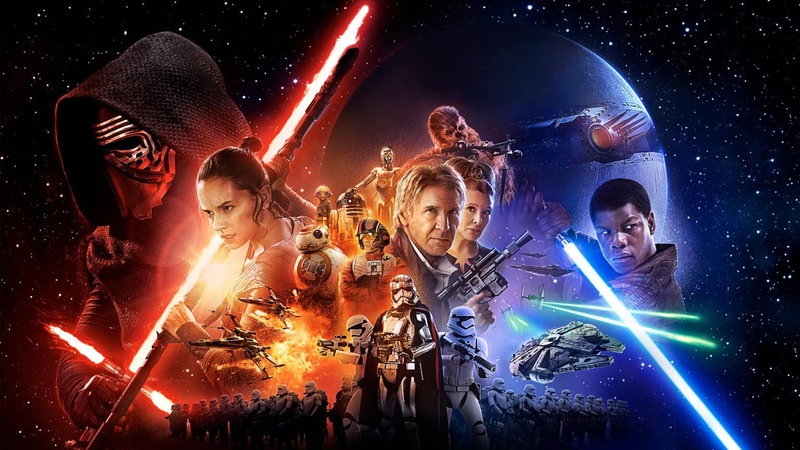 Super-short film summary: Episode IV: A New Hope for millennials. Why watch? 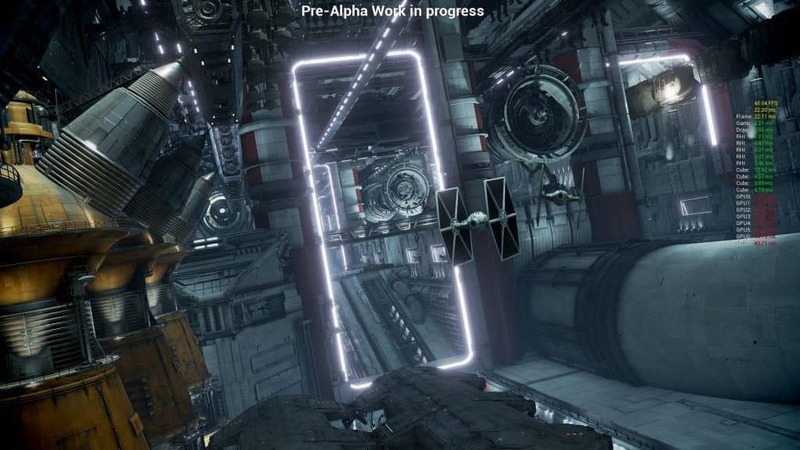 With the numerous projects that Walt Disney World has on-hand for the next five years, none are quite as anticipated as Star Wars: Galaxy’s Edge. This incredibly immersive land is rumored to raise an already-high bar on theme-park quality by providing guests a next-level experience. With two rides and new immersive dining and merchandise options, along with an all-new hotel experience, Galaxy’s Edge will make Disney’s Hollywood Studios one of the parks you have to visit in 2019. These rides, however, aren’t based on the original trilogy, like the first Star Tours attraction was (or, even, the attraction’s refurb that integrated the later-released prequels); this land will be firmly rooted in the newest, still-ongoing trilogy – so expect storylines and characters to call back to The Force Awakens, Episode VIII: The Last Jedi (which came out last year), or the still-untitled Episode IX (which lands in December 2019). Super-short film summary: Hamlet for kids! If you miss this show, did you even really go to Animal Kingdom? Why watch? 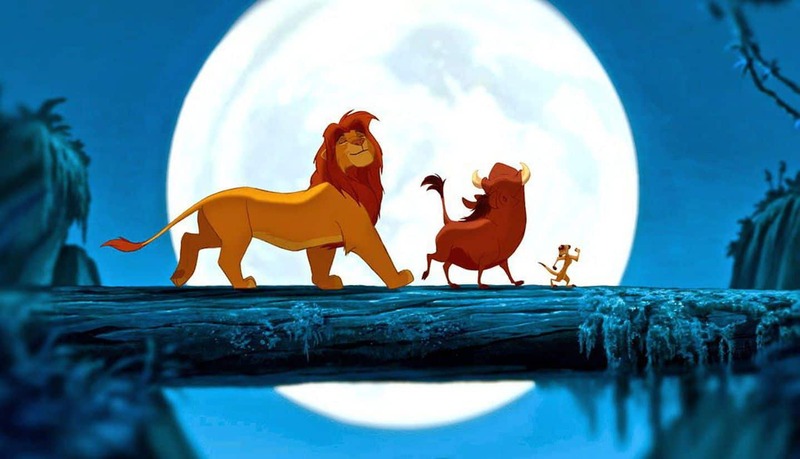 The Lion King is arguably one of the top three Disney animated classics of all time. 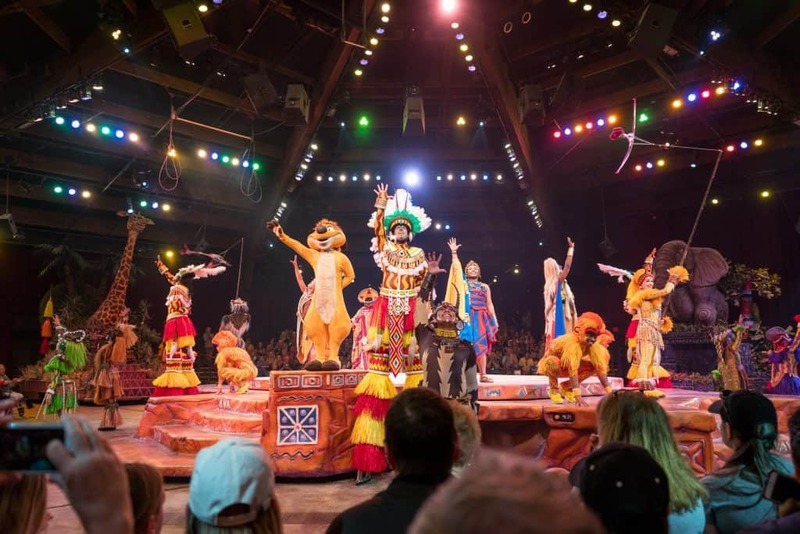 Not to be outdone, Festival of the Lion King is arguably the best show on property. Performing songs from the classic film while infusing choreography and stunt work, a troupe of humans and animals wow guests of all ages. If you haven’t seen this show yet, definitely make this a must-do the next time you take a trip to the House of Mouse. 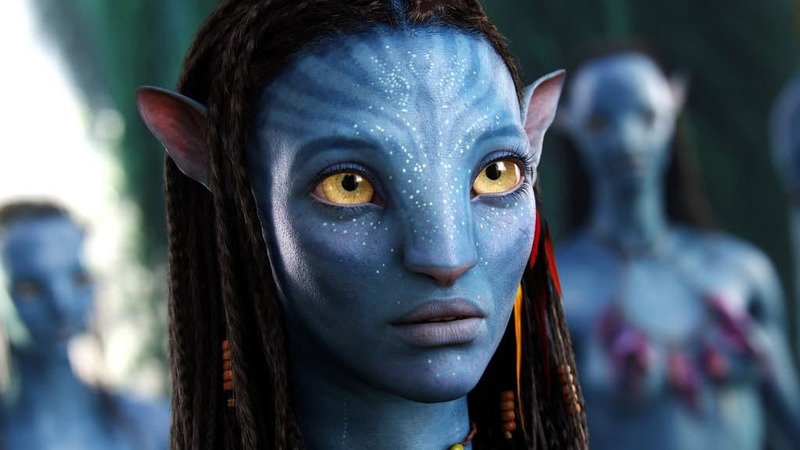 Super-short film summary: Smurfs + Pocahontas = highest-grossing film ever. Why watch? 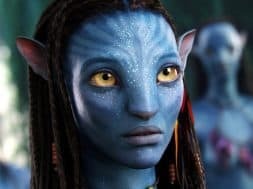 Avatar, although not a Disney film (yet), is a movie that has inspired the biggest change to the park in its 20-year existence. Pandora: The World of Avatar opened last year and is regarded as one of the most immersive theme-park environments yet. 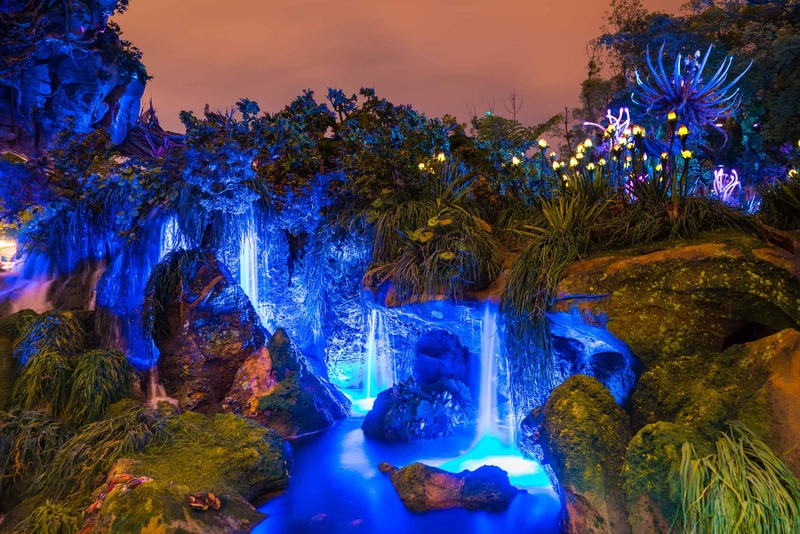 However, if you’re unaware of some of the story elements that goes into the land, you may not have as much fun or be confused by the bioluminescence, blue people, or the tree that squirts water on you (actually, that one still confuses me). The isolated area is home to two rides, a merchandise location, and quick-service dining, so study up. 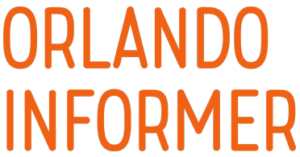 Be sure to follow Orlando Informer on Facebook, Twitter, and Instagram for more on Universal Orlando, Disney World, and other Central Florida experiences.